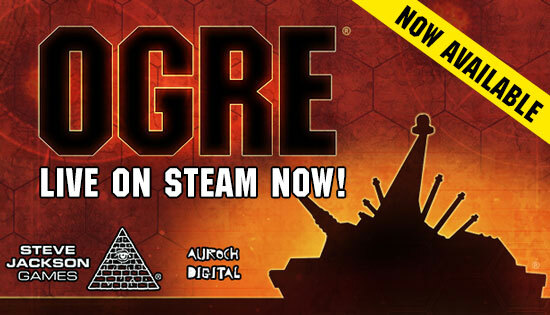 That's right – both Ogre Sixth Edition and Ogre Designer's Edition can officially become miniatures games. 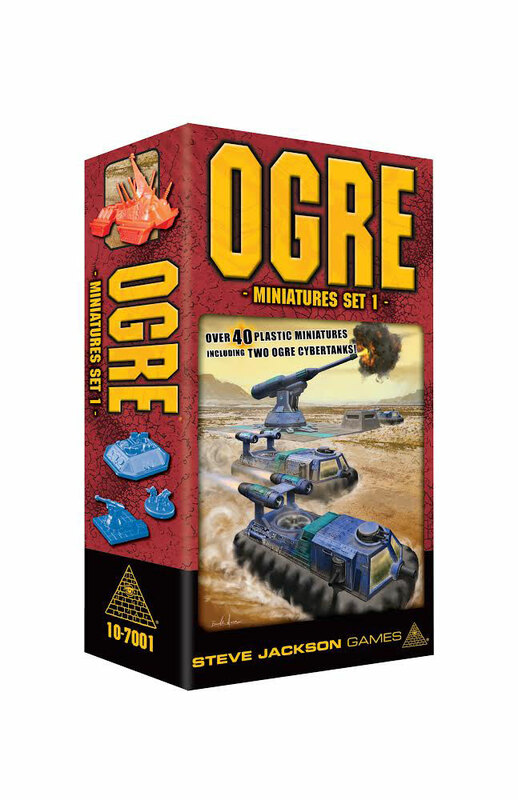 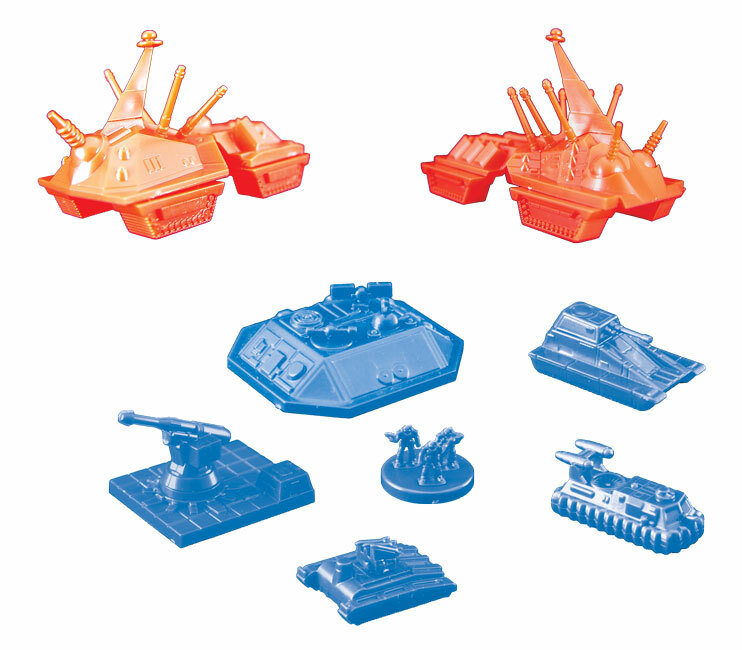 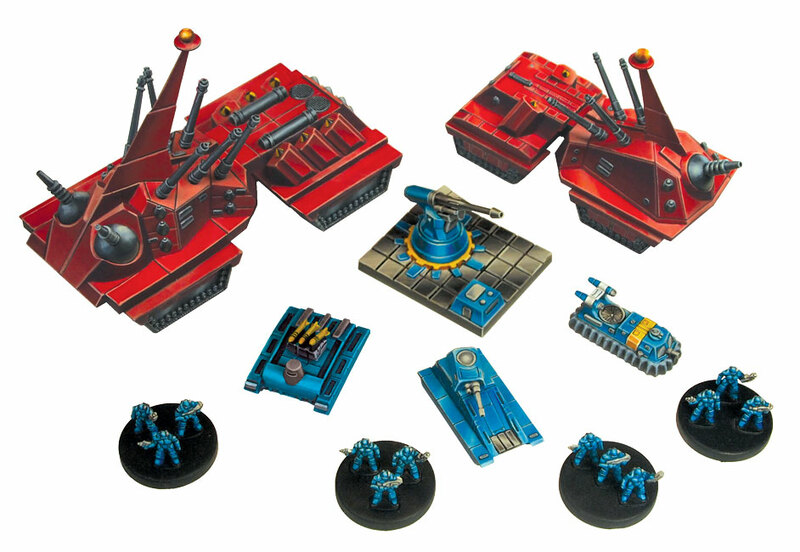 These detailed minis, sized to fit the current generation of Ogre products, provide the most exciting experience yet. 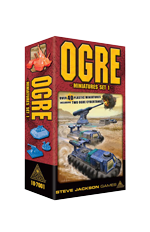 In addition, Ogre Miniatures, Second Edition is a completely updated and revised edition of the original miniature rules. 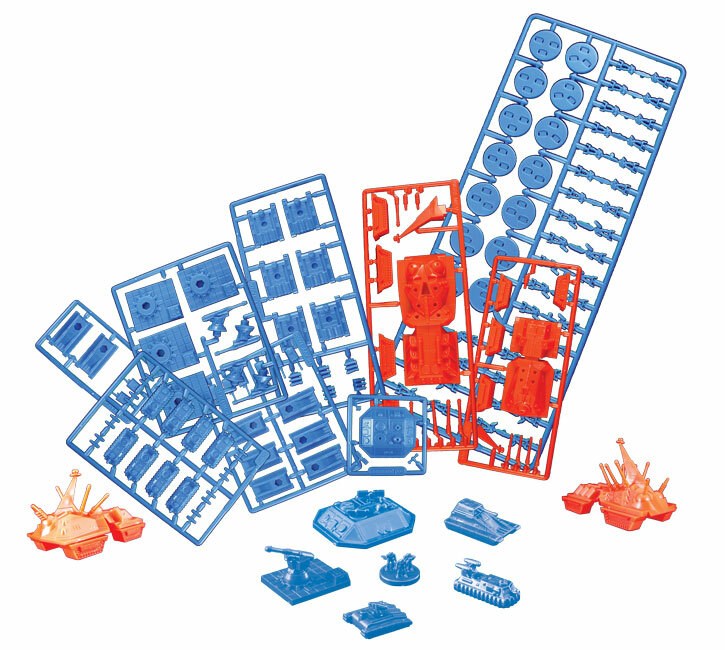 Customize your game like never before with 43 unpainted miniatures!